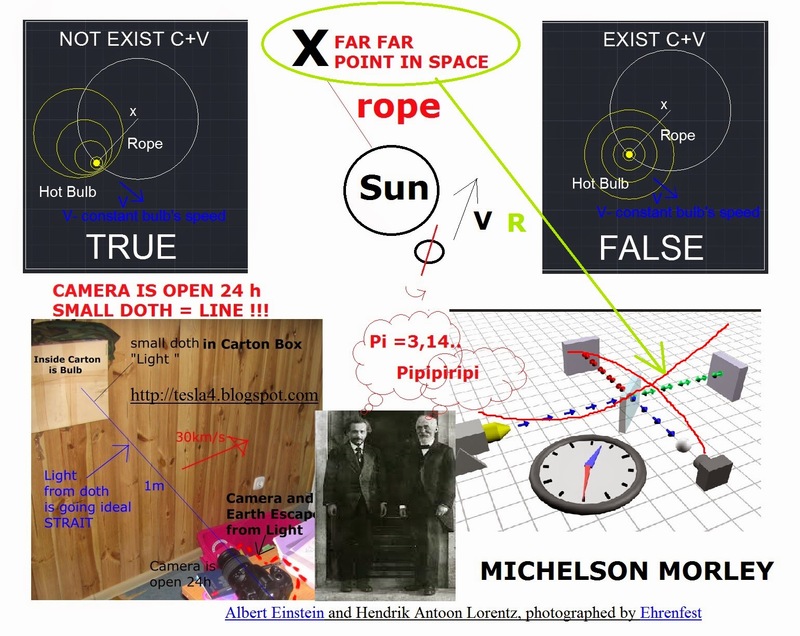 Michelson-Morley measure ONLY light speed C !!! I don't want to repeat and measure speed C everybody know this !!! 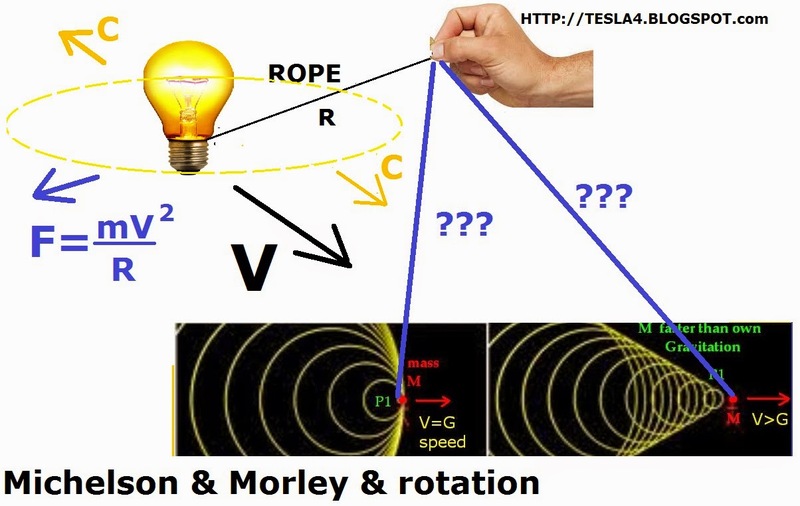 1. light beam power has relation to each direction ! 2. energy that use source of light has relation to each direction ! 1 Why My Nikon 5000 can see light power change ? it is only my opinion I want know Your ! 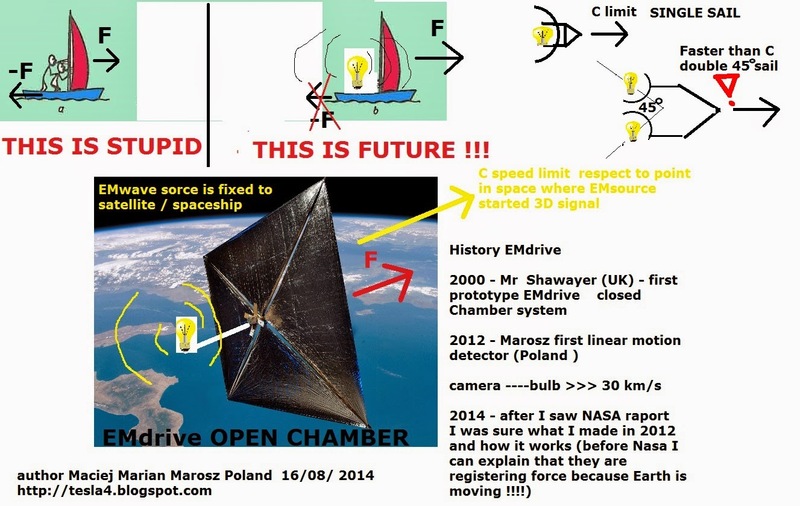 ( for me light power has relation with Universe ! (what about gravitation forces the same but mass m inertia forces ? 3 What is mass m and gravitation mass m why Einstein not separate this ? 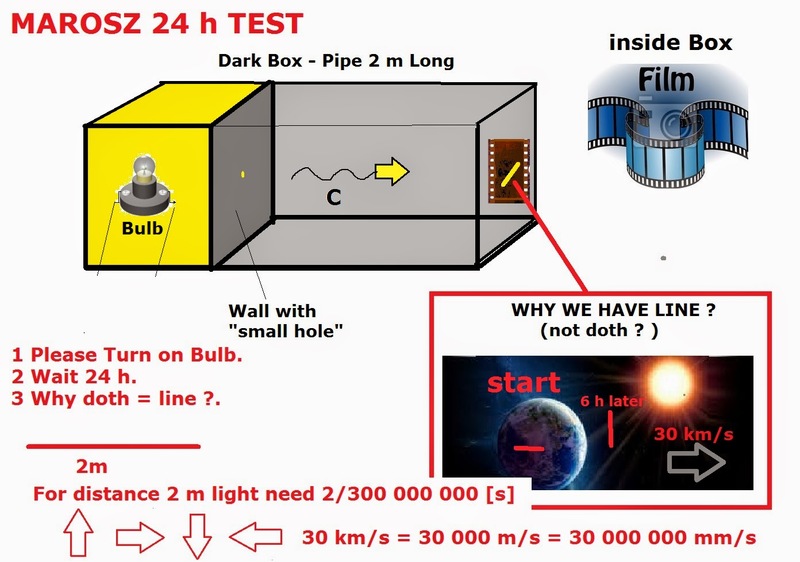 4 What is totaly not move body definition and newton table ?